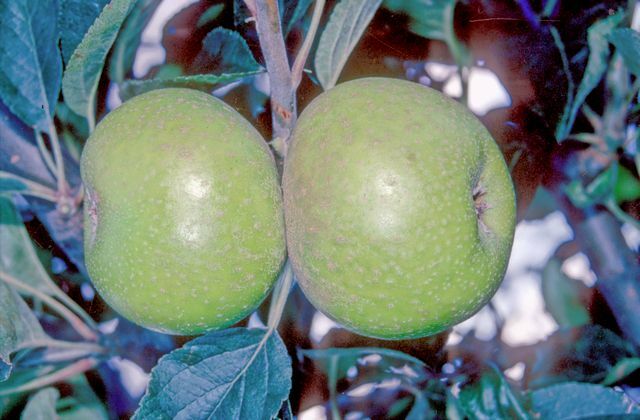 Said to have been raised by Lord Craven from seed of a continental apple and planted at Wyken near Coventry. 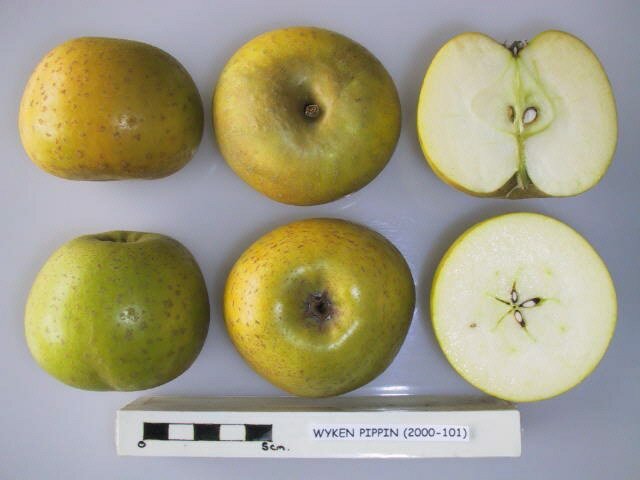 It is also said to have been brought to the UK from Holland in the early 1700s. Fruits have creamy white, moderately firm, fine-textured, juicy flesh with a sweet and good aromatic flavour.